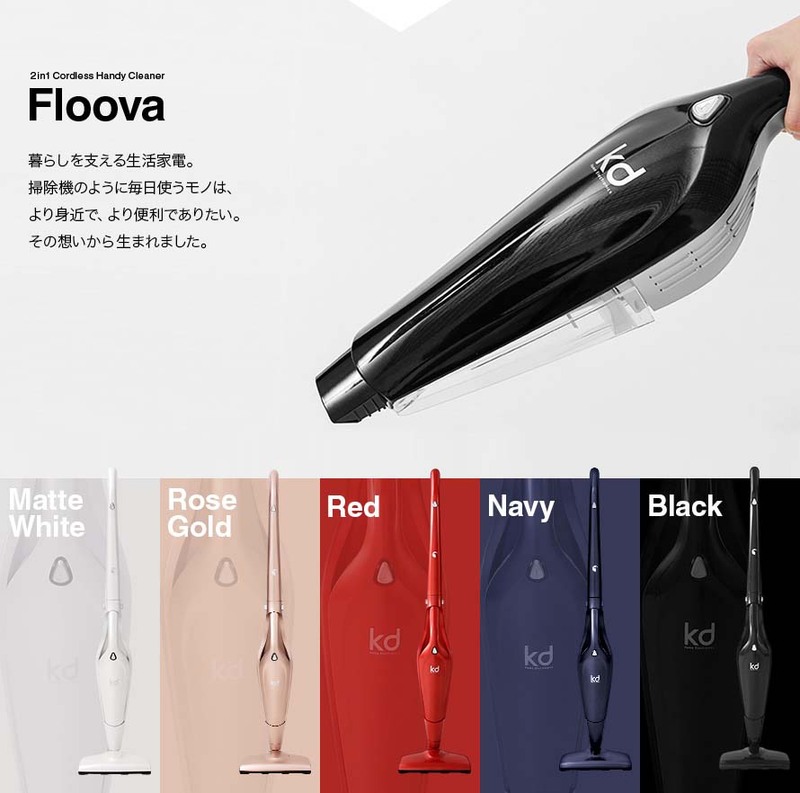 The Floova Handheld Cordless Vacuum Cleaner is an ultra portable home cleaning solution. 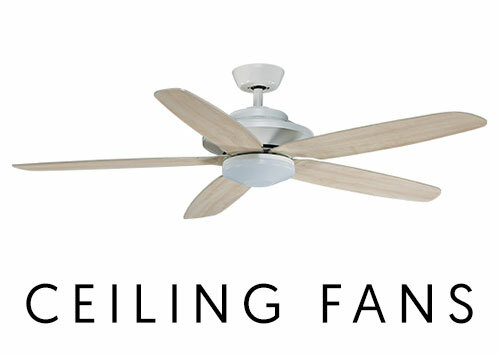 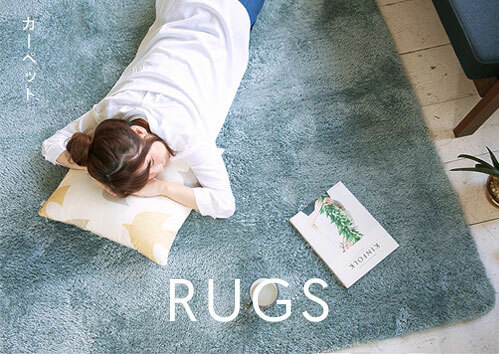 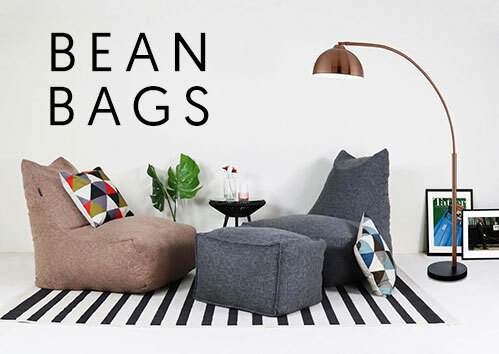 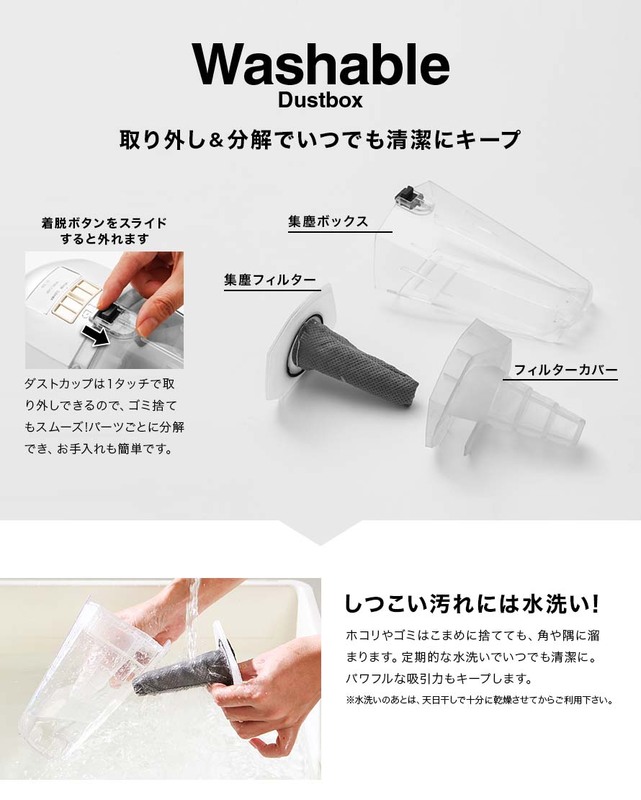 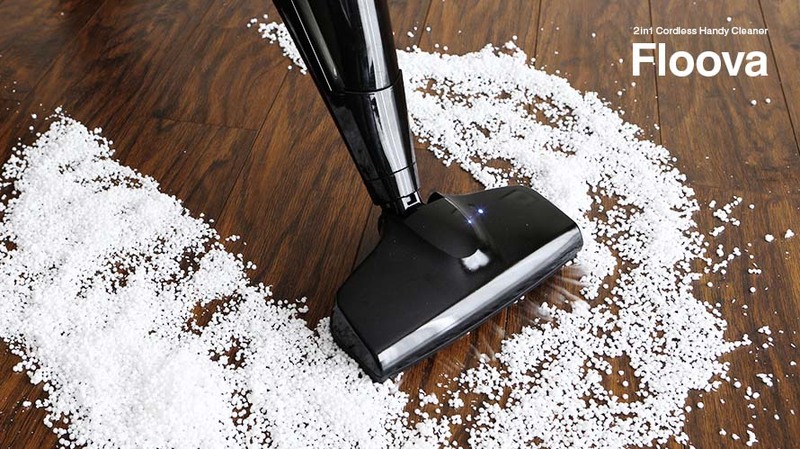 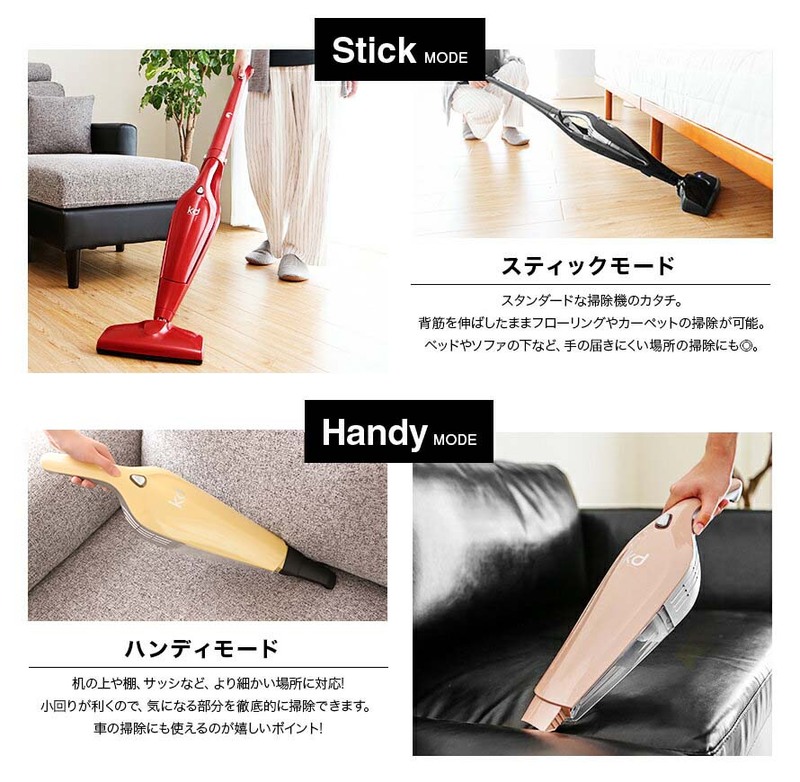 Use it as a portable handheld vacuum cleaner for extra mobility or the traditional stick mode. 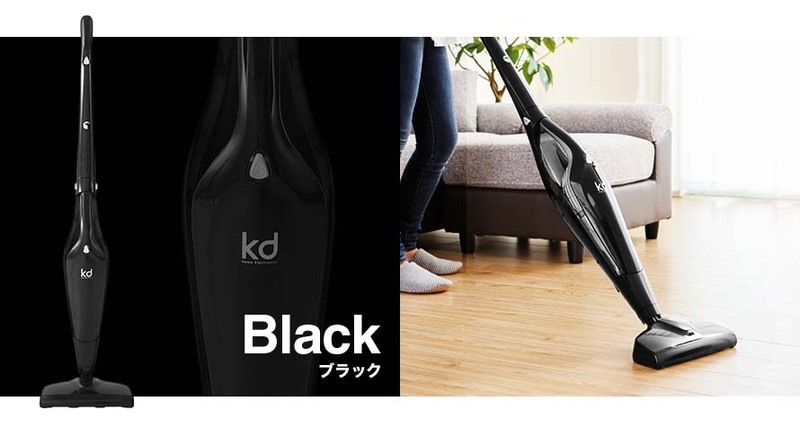 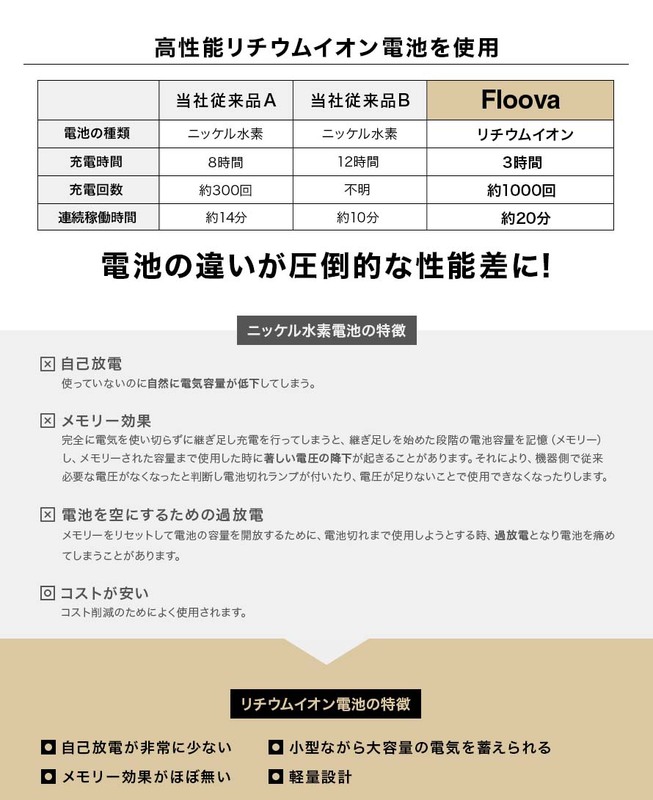 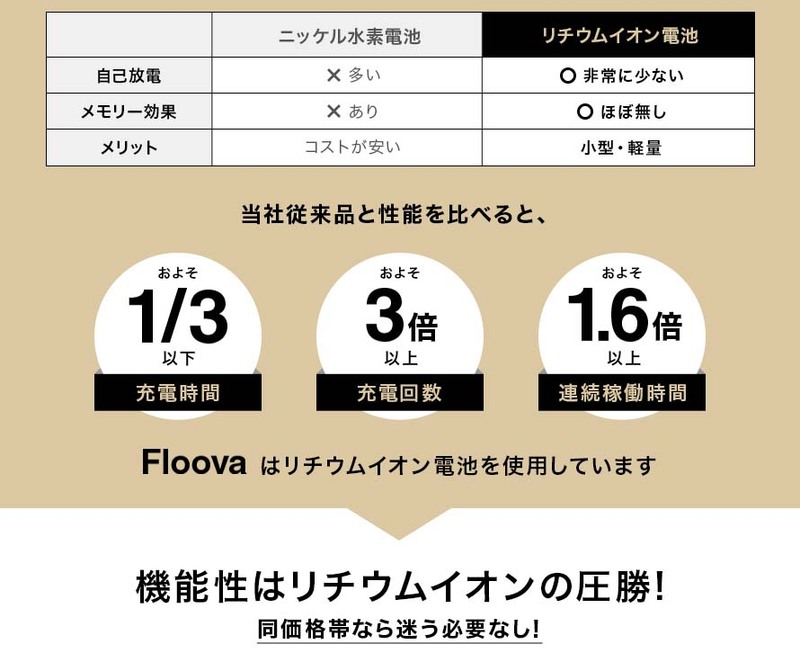 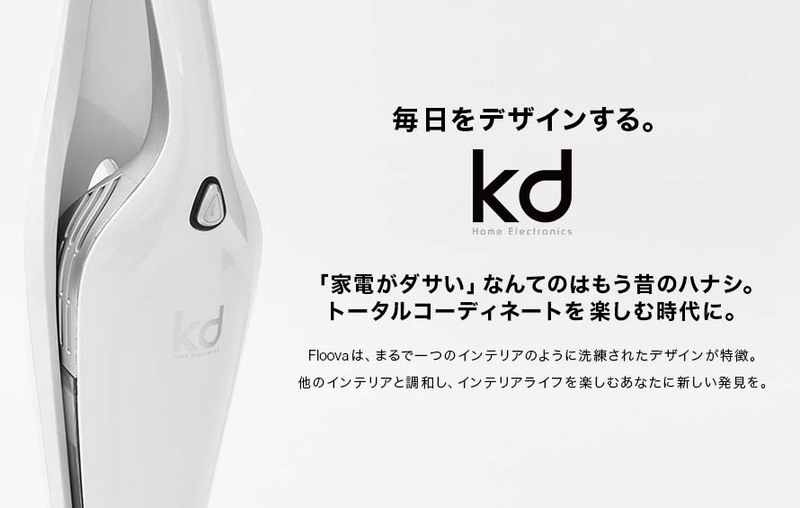 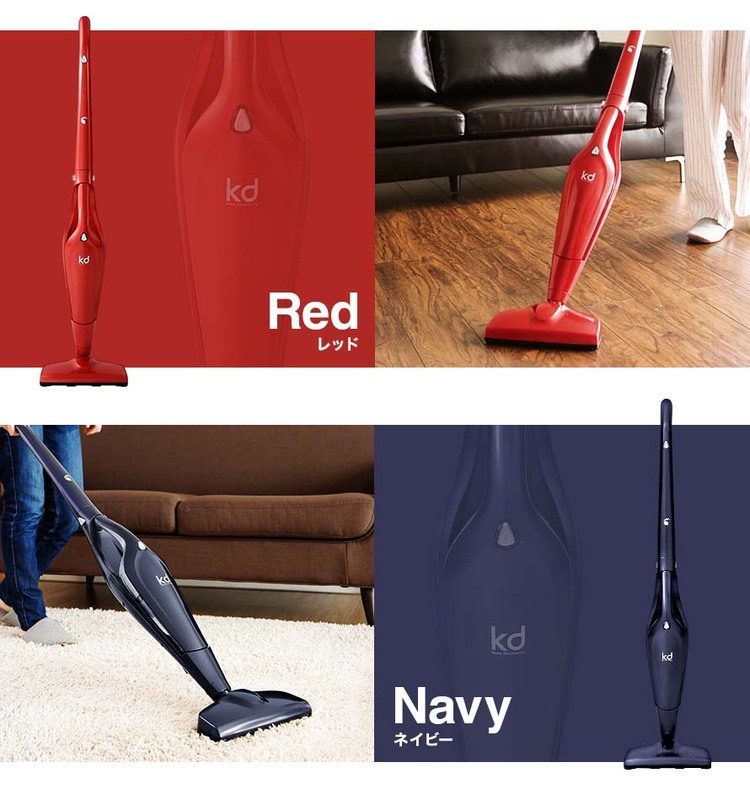 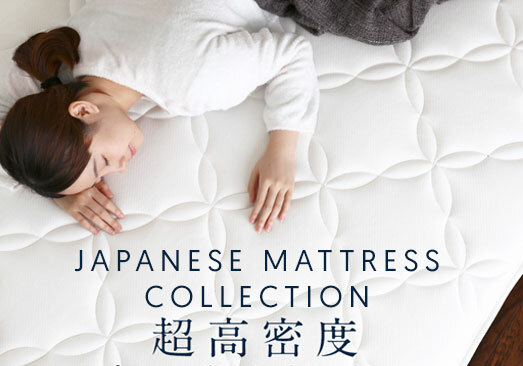 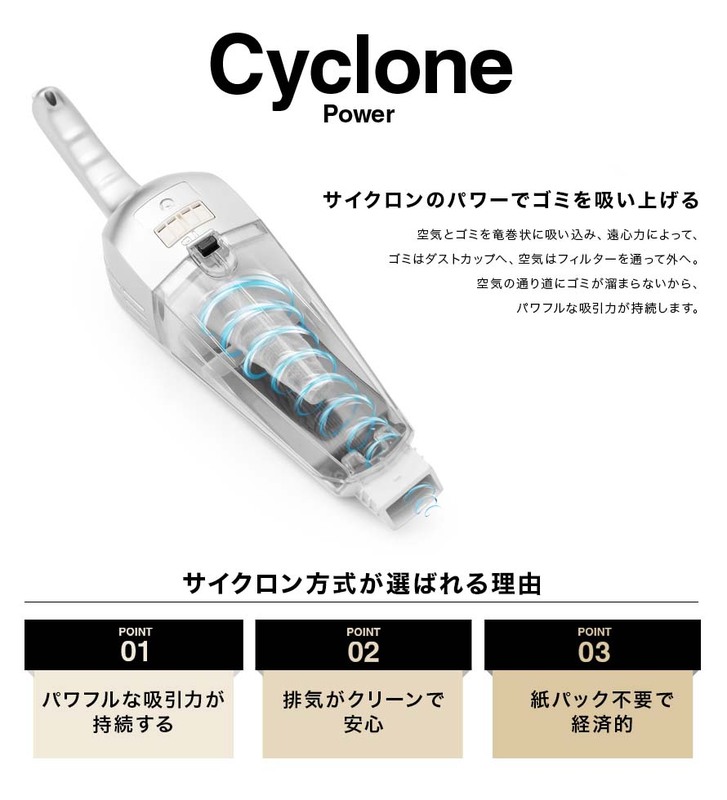 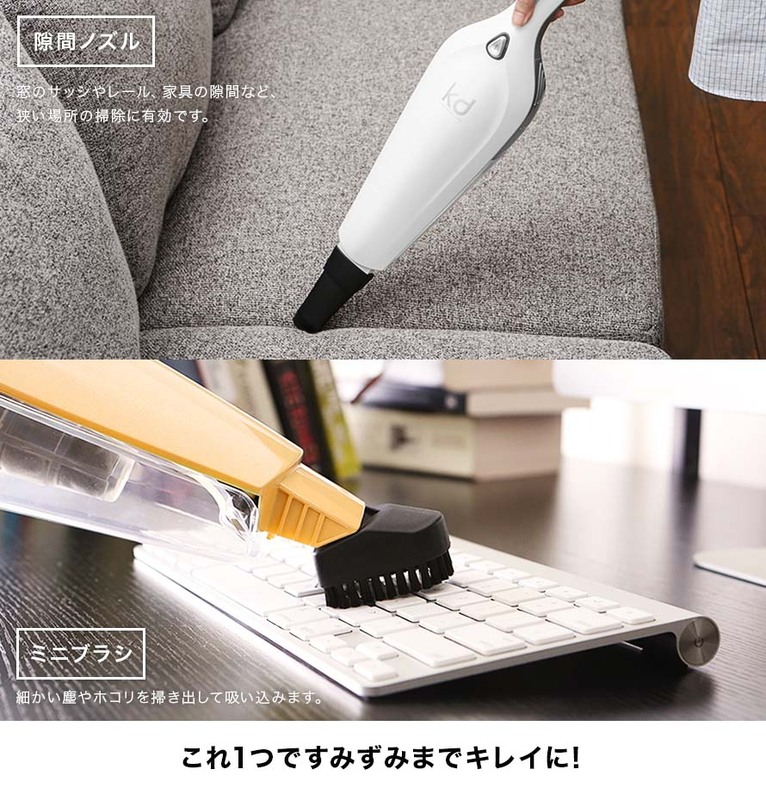 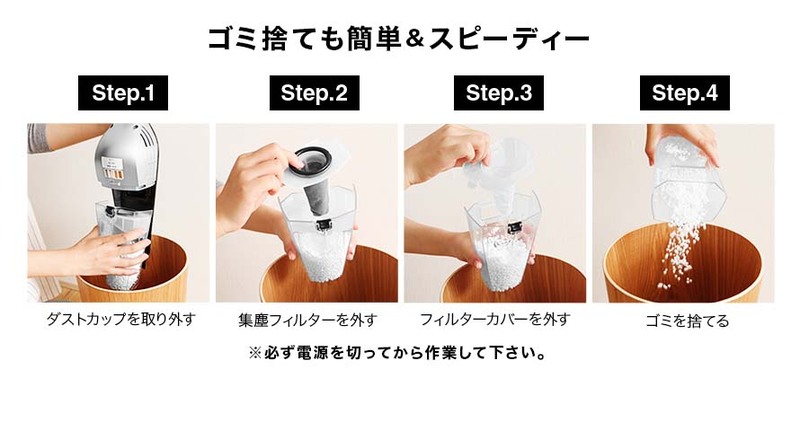 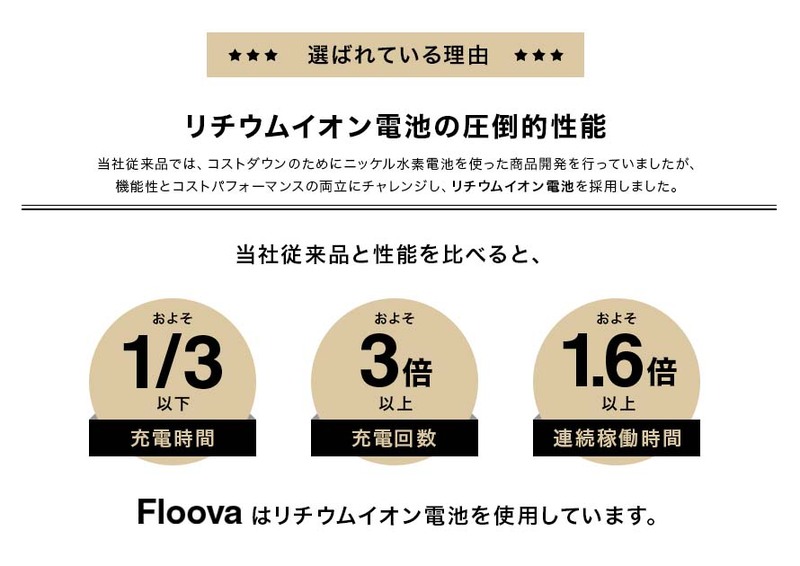 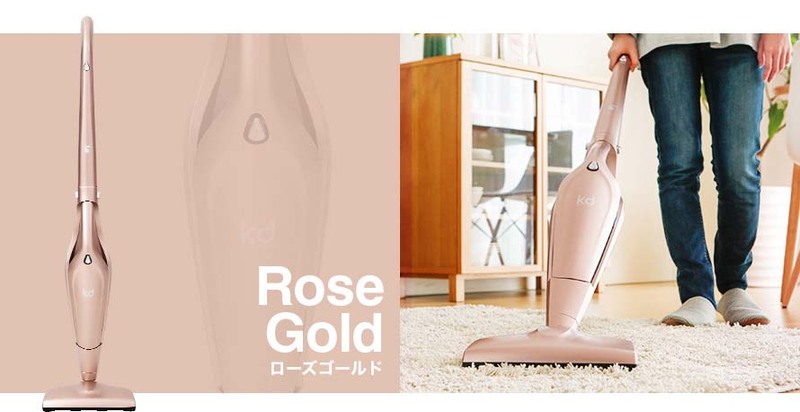 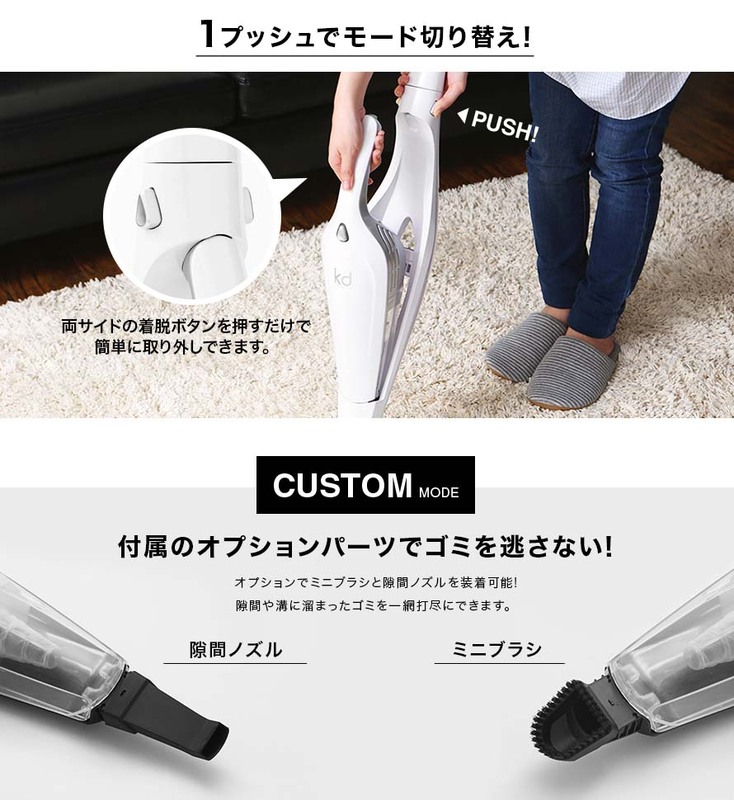 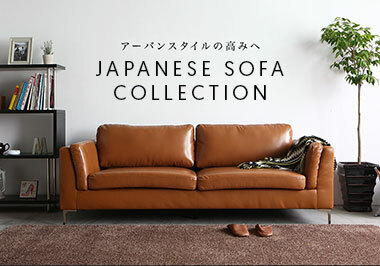 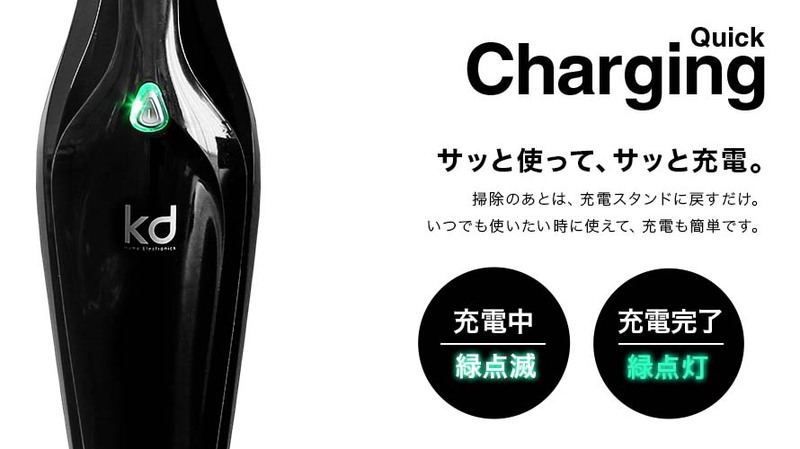 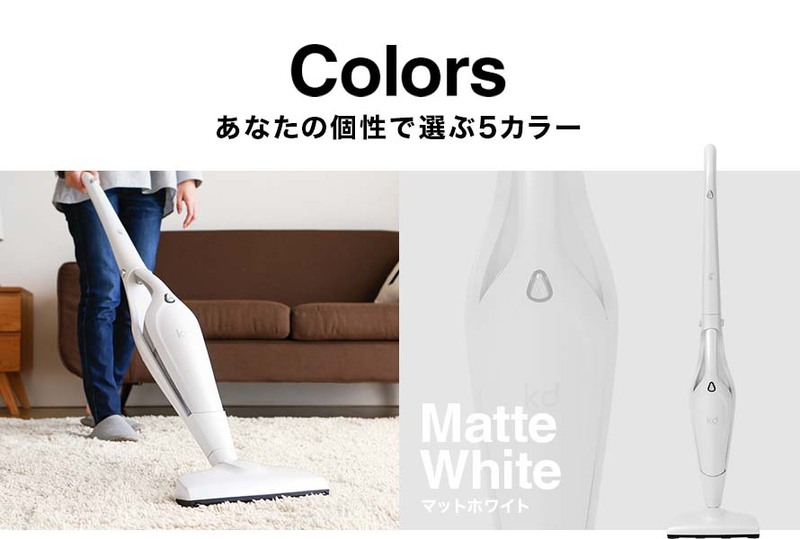 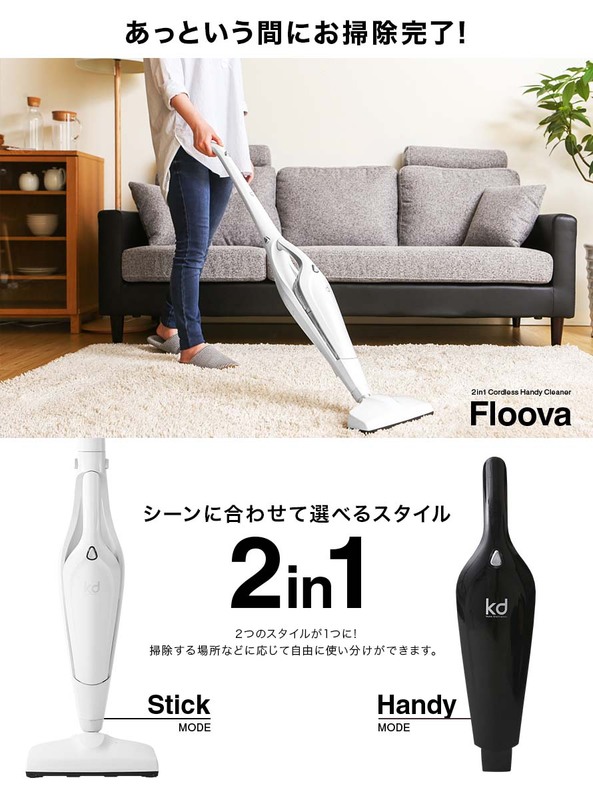 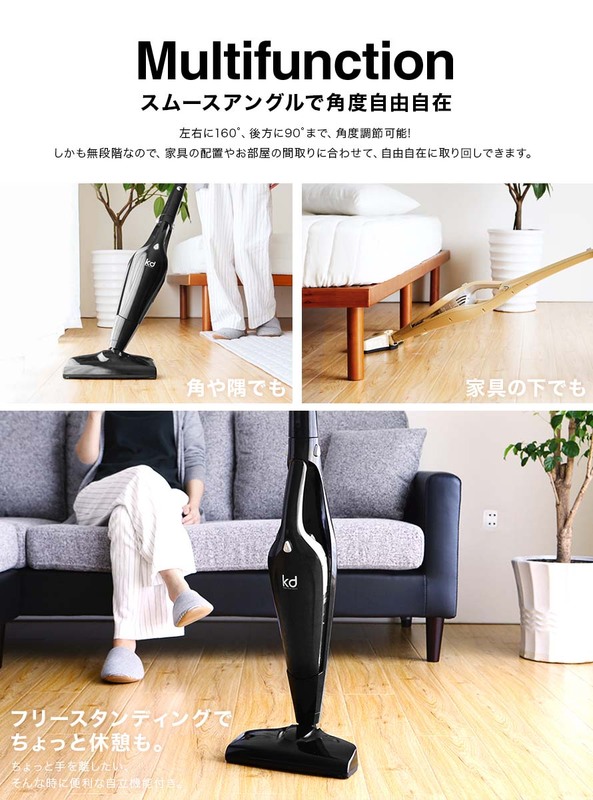 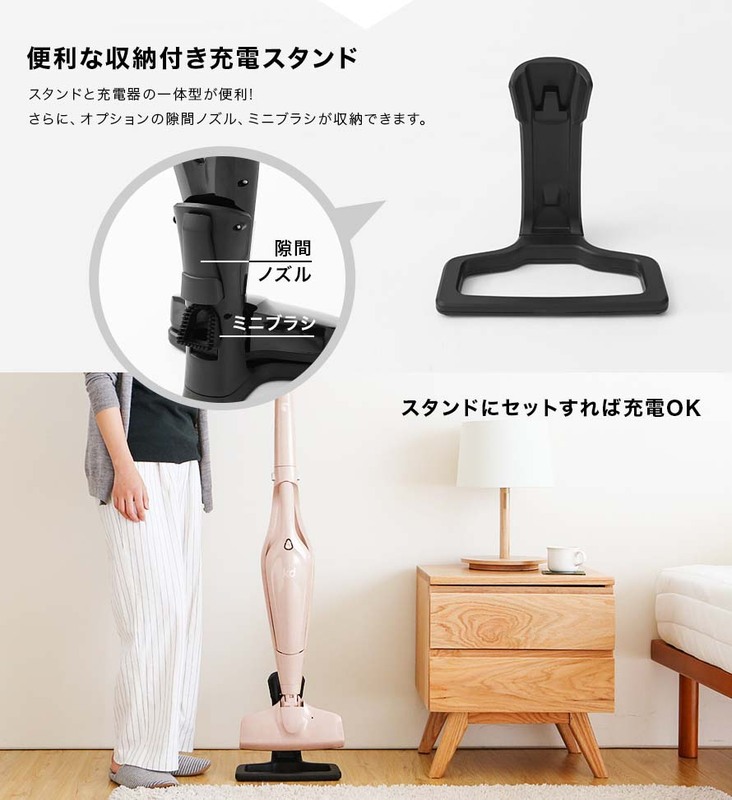 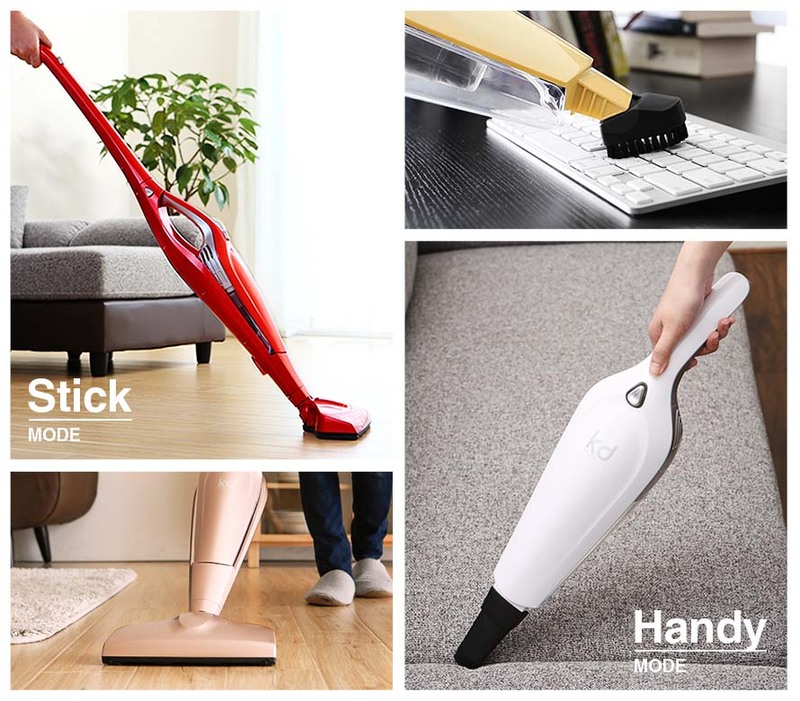 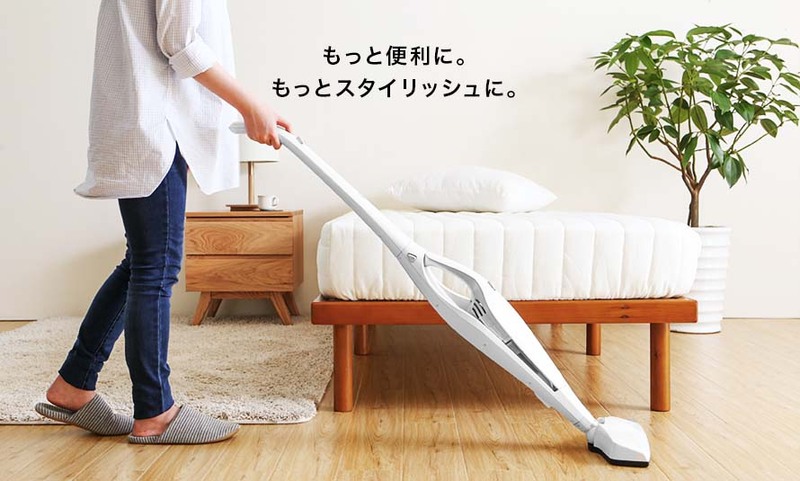 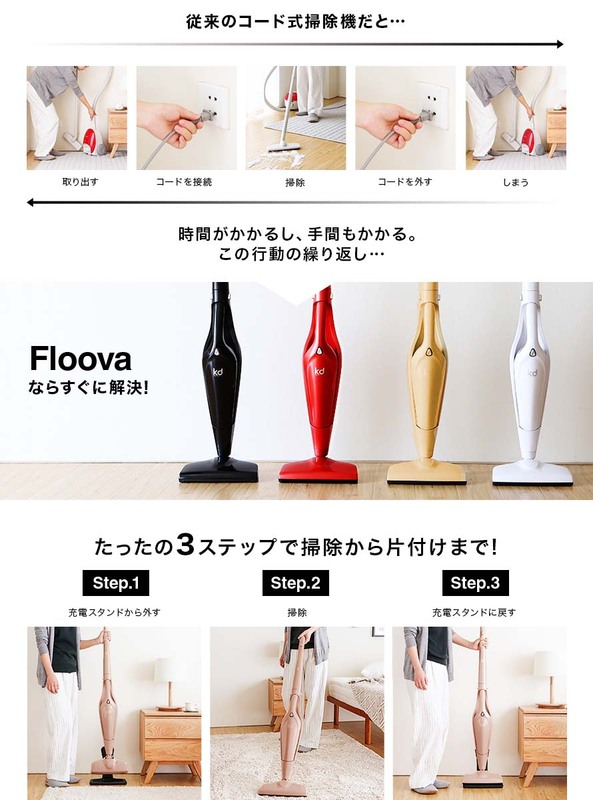 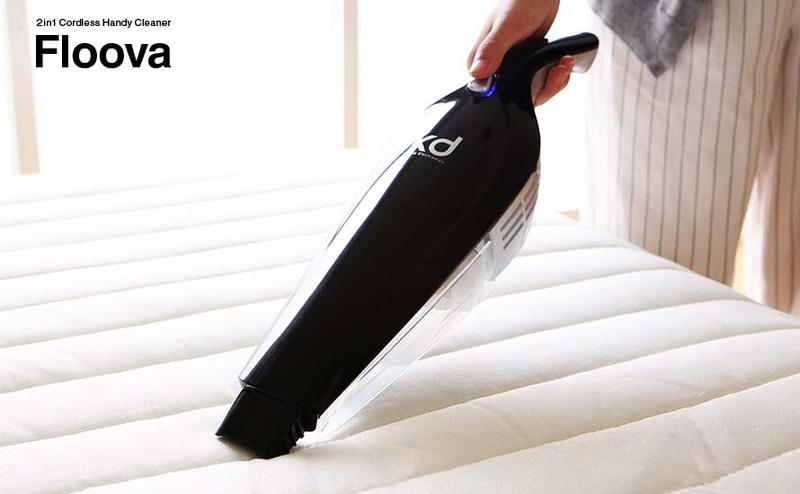 With a battery charge time of only 3 hours, and lifespan of approximate 1000 charges, find out why the Floova is Japan's best selling Vacuum Cleaner today.